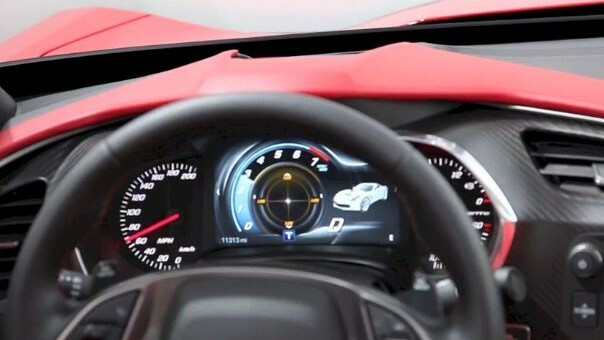 While we remain the only outlet to publish a video of the all-new 2014 Corvette C7 Stingray starting up on the floor of the 2013 North American International Auto Show, Autoblog is probably the only one with a video tour of the car’s high-tech, reconfigurable instrument cluster. Even better, it’s narrated by Corvette Interior Design Manager Ryan Vaughan, and he does a great job explaining what customers can expect when the Stingray hits the market later this year. It all looks good! Can’t wait to see one in person. Can this C7 really reach 200 mph?? Will This system apply to cruze? 204? in other locations? Will This system apply to cruze? 2014? in other locations?